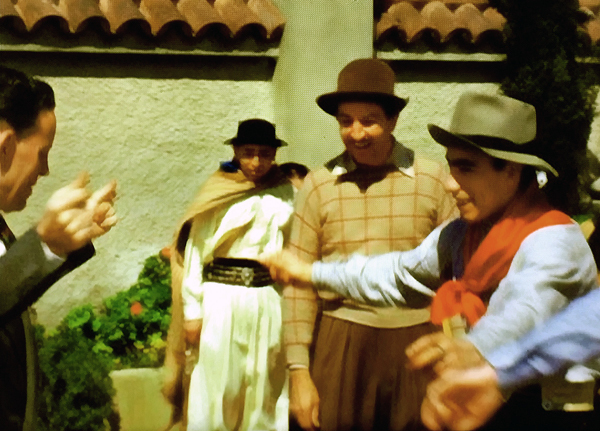 My latest article for the Walt Disney Family Museum takes us back to 1941, when Walt and his “grupo” toured South America, and changed the world for the better in the process. This summer marks the 75th anniversary of Walt Disney and his hand-picked team’s “goodwill tour” of South America. The U.S. government was hoping Walt’s presence would help to quell budding Nazi sympathy, while Walt was eager to gather material for future films. By Walt being Walt, he managed to do both.